1.1 During the review period, there were isolated hotspots detected in the ASEAN region, but the overall hotspot activities were generally subdued due to the wet weather. 1.2 During the brief periods of drier weather, there were a few hotspots with thin smoke plumes observed on one or two days in central Sumatra. However, the smoke plumes were localised and short-lived. 1.3 Figures below show the satellite images over the ASEAN region in the second fortnight of June 2018. 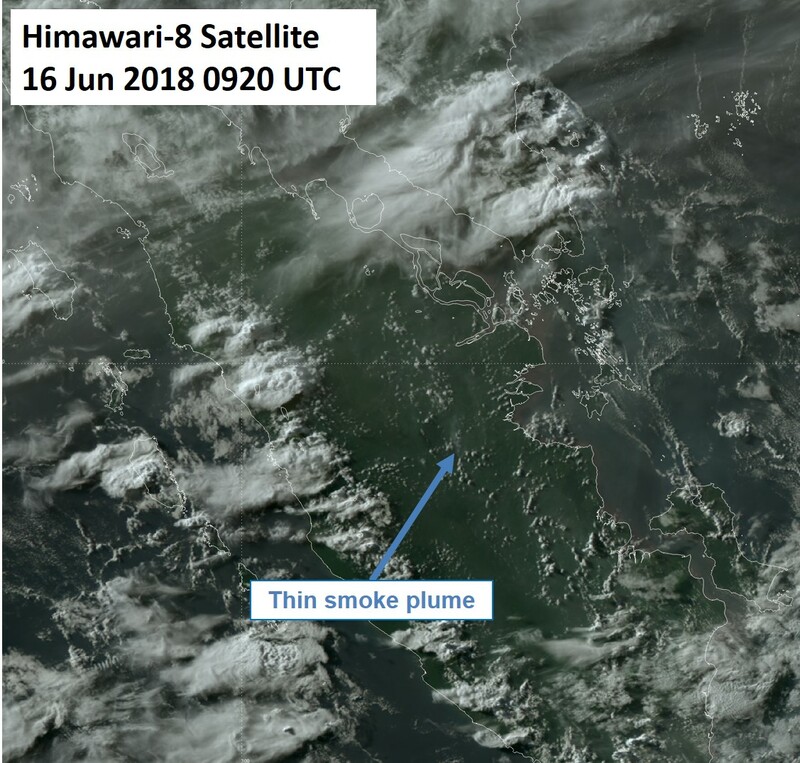 Figure 1: Himawari-8 satellite image on 16 Jun 2018 shows a thin smoke plume over central Sumatra. 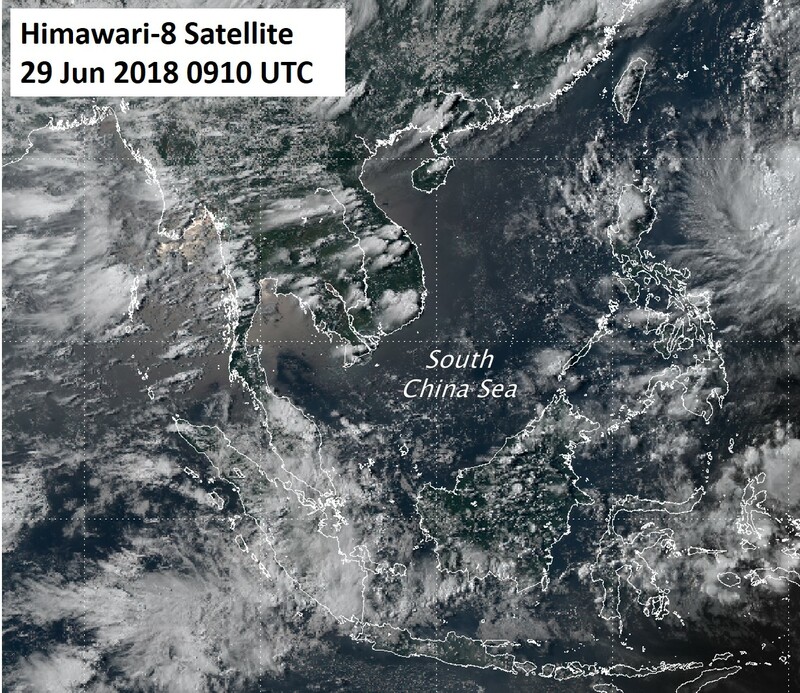 Figure 2: Himawari-8 satellite image on 29 Jun 2018 shows wet weather prevailed over most parts of the region.